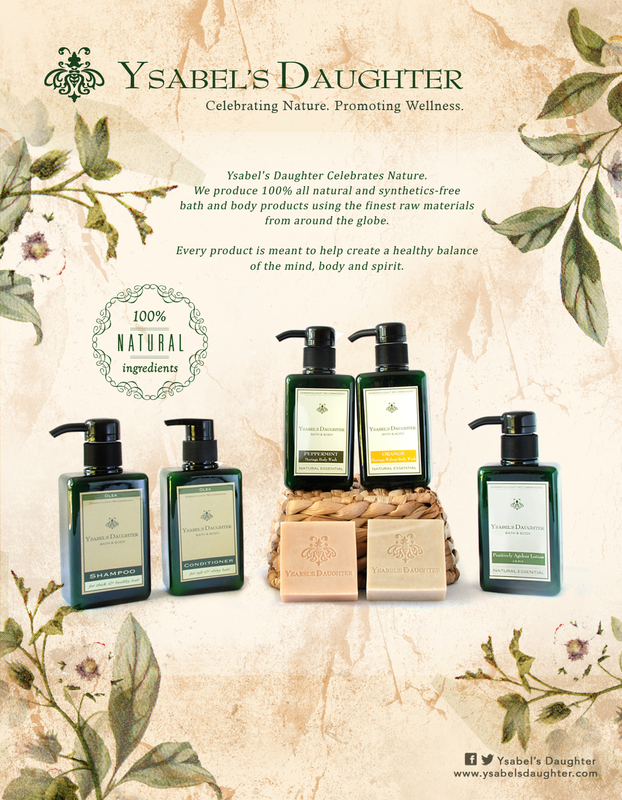 I recently got to try products from Ysabel’s Daughter Bath and Body. I super loved their Peppermint Moringa Body Wash that I decided to ask the background of their story. 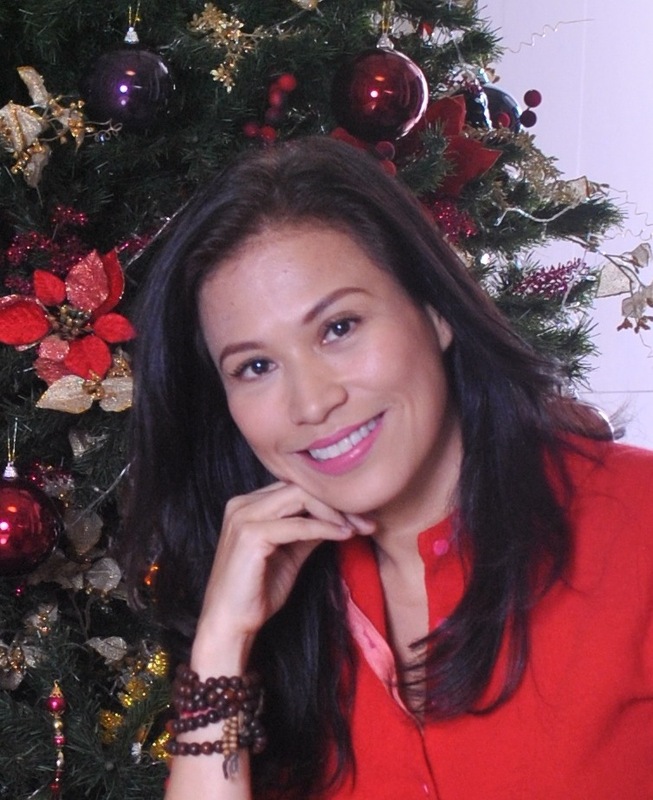 Cristina Cruz is the entrepreneur behind Ysabel’s Daughter. She is an entrepreneur who started an independent cosmetics company in 2011, using 100% all natural ingredients that come from different parts of the globe. 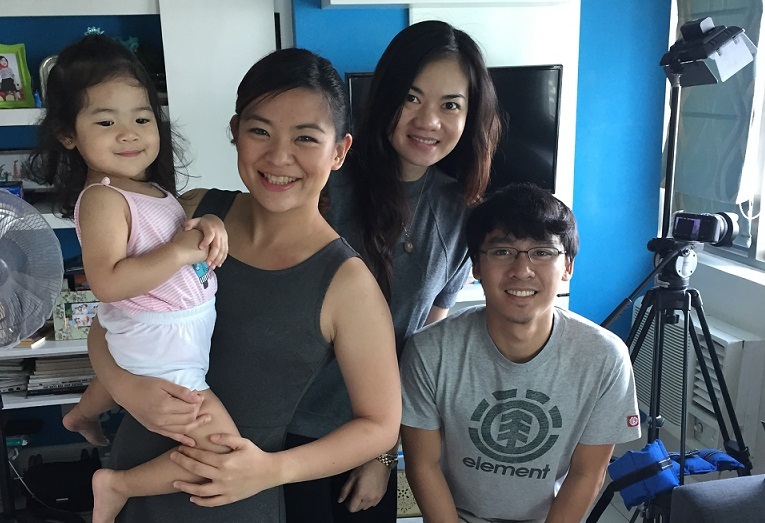 “I love conceptualizing ideas that can be used for the future products of the business, staying fit and living a healthy lifestyle, but most of all, spending time with my kids when I am allowed time from my busy schedule,” Cristina said. She and her husband were both former flight attendants for Philippine Air Lines and that was how we met. His hobby of backyard bee farming actually led to this business venture as they were trying to figure out ways to use the premium honey produced for more than personal consumption. After thorough research, they decided to take a chance on this idea. Now, Cristina is a full time entrepreneur, but she still finds time to slip in fitness in her everyday life. She does yoga, boxing and muay thai. “The advocacies I have participated on involve giving education to less fortunate children which the business has been a part of. As of right now, my goal so far is to have a successful business, as well as create the awareness and uniqueness of what our products have to offer in the market,” says Cristina. Ginger: Good day, Cristina! Can you tell us more about your brand/business? What is it about? How long have you been in business? Cristina: Ysabel’s Daughter deals with cosmetics, we manufacture 100% all natural bath and body products using premium honey as our base ingredient. We have been in the business for almost 4 years now. Ginger: I actually have a set a home and I really loved the scent and the packaging! Tell me, who is your market for your product and why did you choose this market? Cristina: We cater to class A & B consumers. We chose this market since they are the major proponents of the healthy lifestyle and wellness movement that has surfaced in recent years. Our products embody the vision of taking care of one’s self by using what nature has to offer, with no traces of synthetic materials. We Celebrate Nature. We are an advocate against toxins and so our products are kept 100% toxic free. To arrive at the raw materials to be used, each product underwent a loving process that involved thorough research and careful assessment of all ingredients to assure our customers of the product’s potency, safety and high quality. We Promote Wellness. Every product of Ysabel’s Daughter is meant to help create a healthy balance of the mind, body and spirit that is meant to result in an overall feeling of well-being. We are proud to be Philippine-Made. Despite our International standards, the foundation of a Filipino family is an essential component on how we run things, as well as how we would like our patrons to feel when they use what we offer – with the warmth and relaxation of home. 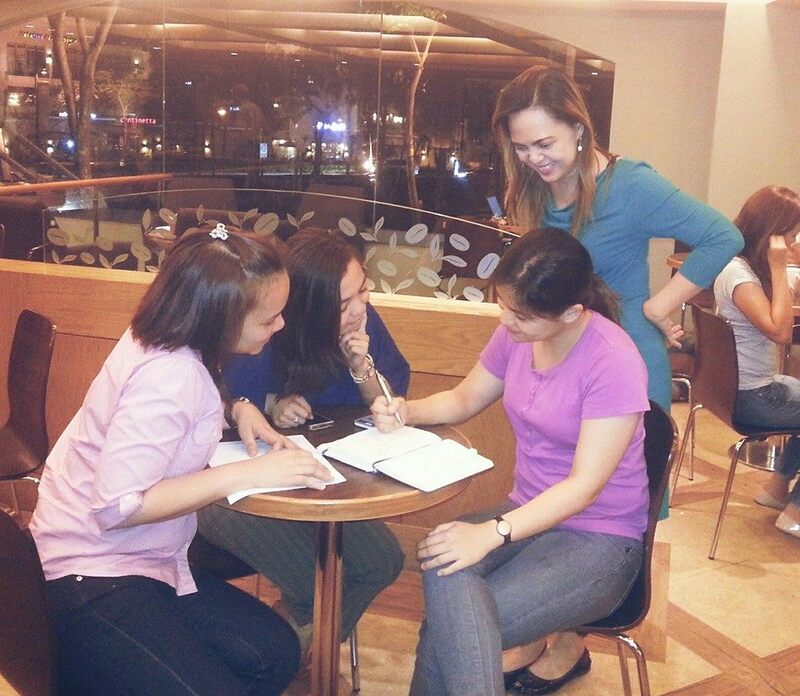 Ginger: It’s so nice to meet entrepreneurs who are proud to say and who really push for products to be Philippine-Made. I really admire those who do that. How did you come up with this idea? 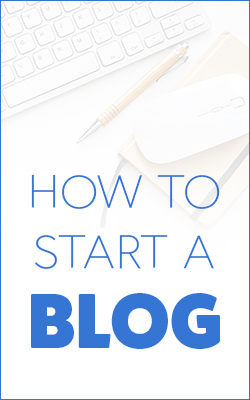 What made you decide to start this kind of business? Cristina: It started out as a hobby to use the excess honey from our backyard bee colony, we then focused on the other benefits of honey in a cosmetic sense. We then dabbled in creating home made products which my friends and family used during its early days. 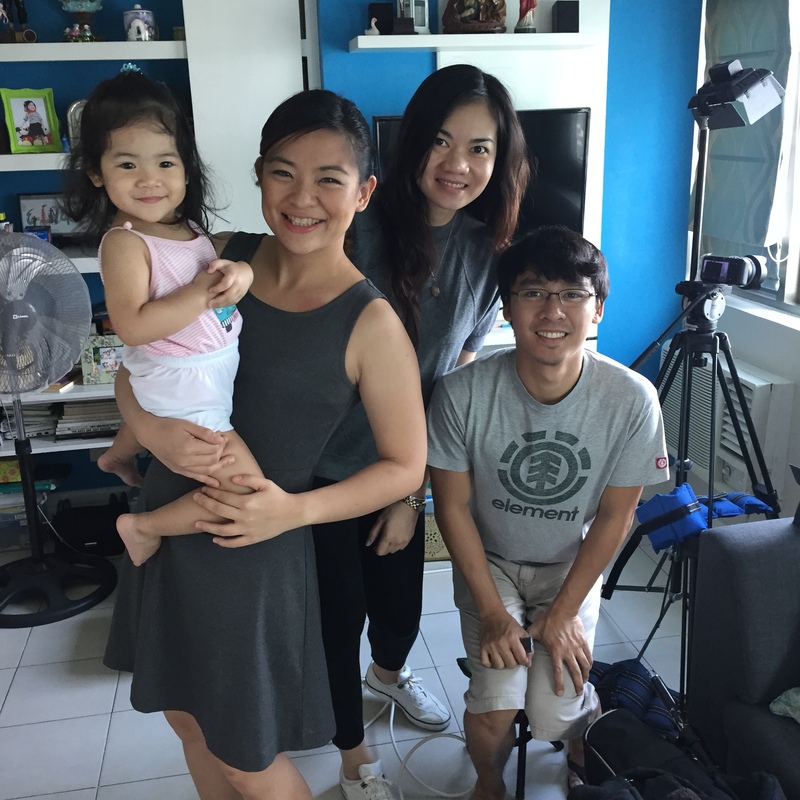 I was then convinced by my loved ones to start taking this hobby seriously, and Ysabel’s Daughter was born. Ysabel is an actual person, she is my mother, If you one day have the fortunate chance to meet her, she is now a grandmother with enormous charm and grace. She is the epitome of a mother who raised her family in endless, selfless and enduring love. This is the same care that we would like to share with our patrons. This is also in many ways a tribute to her. The name also stands for all daughters nurtured by loving mothers, women who have grown up confident, empowered, inspired and happy. Ginger: I would love to meet your mother in the future! I’m sure that just being around her would be very inspiring! I know, putting up a business in the Philippines, is not that easy. 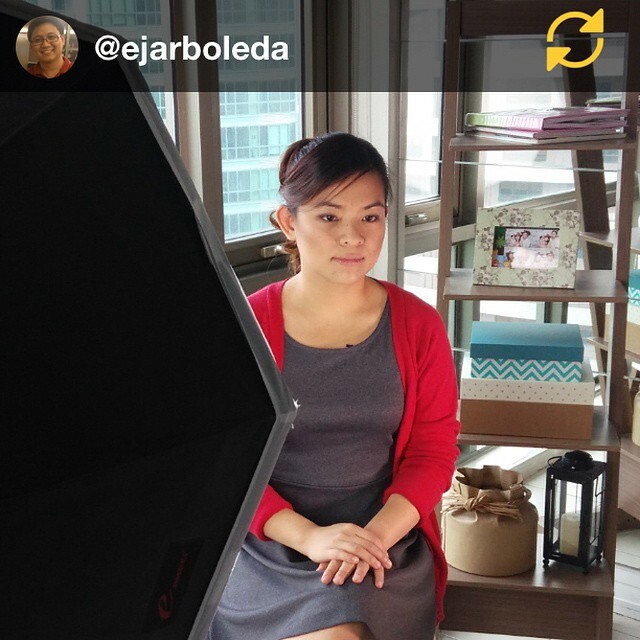 Were there any obstacles that you faced when you decided to pursue becoming an Entrepreneur? What are these? Cristina: There were numerous obstacles along the way, which we still encounter presently from time to time. The biggest would be the budget needed to create such products. Our mind may have an infinite amount of ideas it can put out, but you have to carefully choose which ones are more practical to apply in your business. You have to objectively see the bigger picture, as well as balance it with your own personal desires for the company and the goals you set for it. Cristina: Passion, Dedication and Creativity. 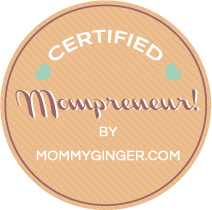 Ginger: How about unforgettable moments or lessons that you learned as an Entrepreneur? Are there any that you would like to share? Cristina: Well, the best moments are the compliments and feedback you get from friends, loved ones, and most especially customers. There’s nothing quite like it, there’s an assurance that you get from them, it makes you feel that you’re on the right path with the business in general. Cristina: If you have an idea, and you have the means and time to work on it, go for it. You’ll never know the possibilities ahead. It is not an easy path, but if you’re really devoted to it, it is definitely fulfilling. Ginger: Such inspiring word. Do you believe that everyone should become entrepreneurs? Cristina: Yes I do, just be practical about it. Do as much research as you can about your specific idea. Everyday is a learning process. 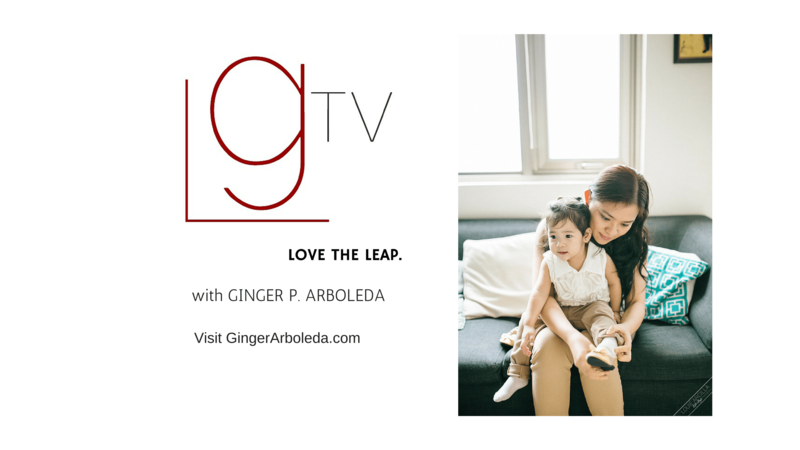 Ginger: Thank you so much Cristina for agreeing to be featured here in MommyGinger.com 🙂 For those who want to try out product from Ysabel’s Daughter, do check out the links below. What a depressing weekend. First of all, I lost my Misfit Shine (Fitness Wearable) last Saturday at the Podium. I placed it inside my pocket using the magnetic rubber band that comes along with the product and I think it fell of or stuck to something metal. Then, Sunday came and I was excited to watch the Fight of the Century. Of course, we all know what happened there. Grrrrr! (#TeamPacquiao). Yesterday evening, I felt really really bad and tired. I played board games with my husband, but that didn’t help either, because I also lost. When I play board games with my husband, let me tell you this, I hate losing. I’m a sore loser! Haha! I just hate the feeling. I feel so incompetent and stupid. Of course, I know that I have got no one else to blame but myself. But in business, you can’t be a sore loser. You can’t expect everything to go smoothly and you can’t expect everyone to bow down to your wishes and favors. I have seen a fair share of people who quit their businesses (and even jobs… yes, this happens in the workplace, too!) just because they didn’t get the number of customers or revenue that they wanted. They quit because they wanted the business to go another way, not how it was intended to be. They gave up because they were pissed that the marketplace did not give in to what he/she wanted for the business. 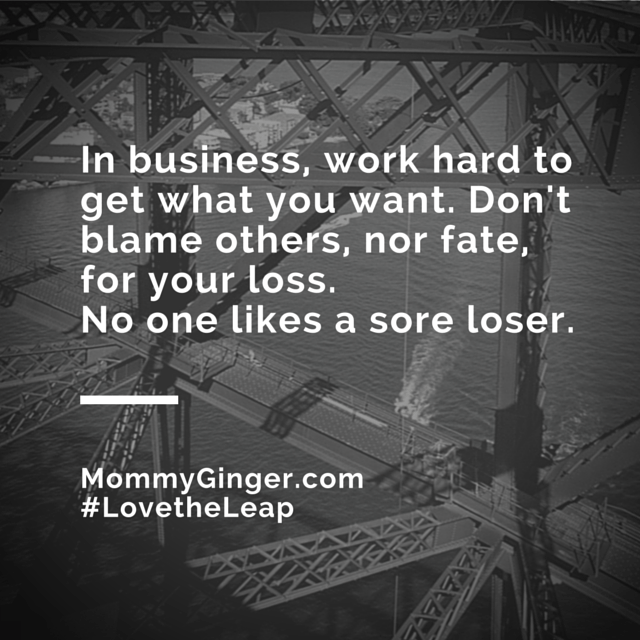 Are you a a sore loser in business? I hope you’re not! Try to avoid saying these things. 1. I wasn’t born rich. Only the rich can start their own businesses. I have no business that I can inherit from my family. Only the rich get richer. If this is what you feel, I don’t think you should get into business really, and it’s not because you’re not as rich as everyone else, but you already have that defeatist attitude. Losing in business is very common, because of the risks involved. If you have a defeatist attitude, you might give up at the first sign of a ‘challenge’. Not everyone is born rich (you’re right about that), but there are a lot of people who do make it because they believe that they could make the world a better place. Having a business is not only about being rich or getting to buy the things that you want, but it’s about helping other, also and being responsible for others, especially the people in your company. Also, I think you need to think of your personal definition of success. Success just doesn’t mean just having a lot of material possessions. For me, success is living a comfortable life with the ones you love. It means that you need not worry about food, clothing, shelter. You have no debts to pay and no sickness or accidents to worry about. Oh, I’d love to live that way — financially free! 2. I hate my competitor. They always copy my products and services. The thing about business is that you always have to deal with competition. Competition is good, because it keeps us, sellers, up on our toes. We strive for excellence and innovation so that we get to offer more value to our customers. Also, having competitors mean that the demand for your services or for the value that you offer is increasing. I love competition because they actually help me spread the word about the services that I offer! haha! Consumers are smart! They just don’t buy the first thing that they see. Most of them research first, so be happy if a competitor spends on advertising or copies a product. They’re helping you get the word out! 3. I hate it when people say bad things about my company in social media! Be glad that these people care enough to give you feedback! Feedback is important for the expansion or the sustainability of your business. Think about building a tall lego tower. These feedback are new lego blocks that help make your lego tower taller and stronger. You accept those feedback and think about them logically. Dig deeper and communicate with the customer. Ask where he/she was coming from and tell them that their feedback is appreciated. These are some of the things that you should avoid saying if you have a business. No one likes sore losers! – To maintain close and beneficial cooperation with existing international and regional organisations with similar aims and purposes, and explore all avenues for even closer cooperation among themselves. Reading the handbook, it states that there are four pillars to the AEC: 1) Single Market and Production Base; 2) Competitive Economic Region; 3) Equitable Economic Development; and 4) ASEAN’s Integration into the Global Economy. 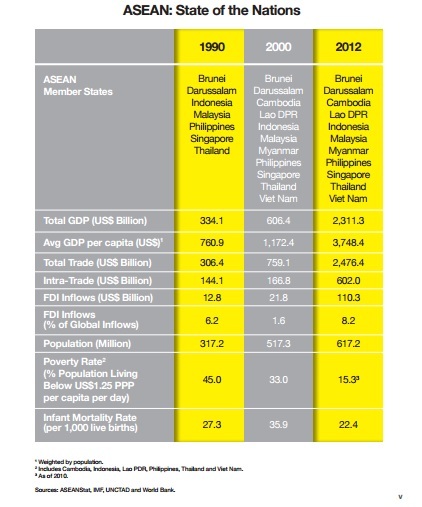 These four pillars is really to make ASEAN more competitive globally. Given these things, it’s really important that we get to understand what all of these will do to our businesses. 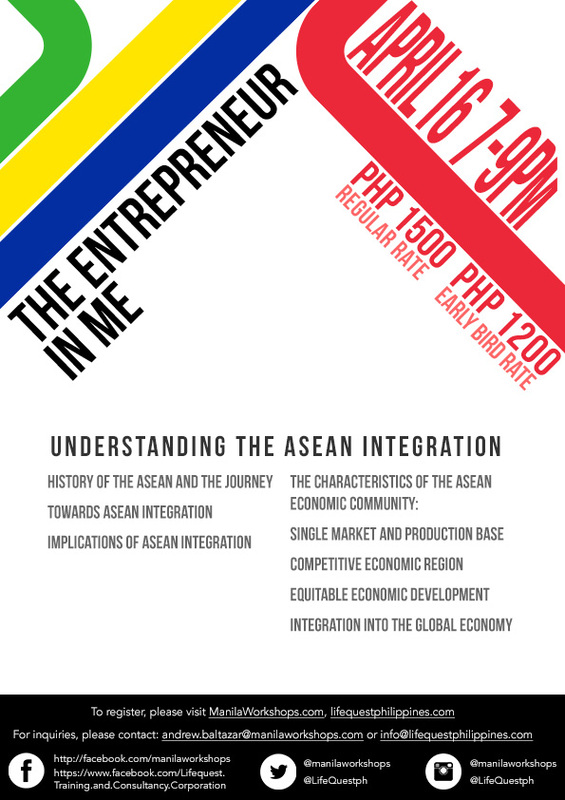 On April 16, 2015, Manila Workshops will be running a webinar on ASEAN INTEGRATION. It will be from 7:00 to 9:00 PM s please feel free to share this webinar with everyone.